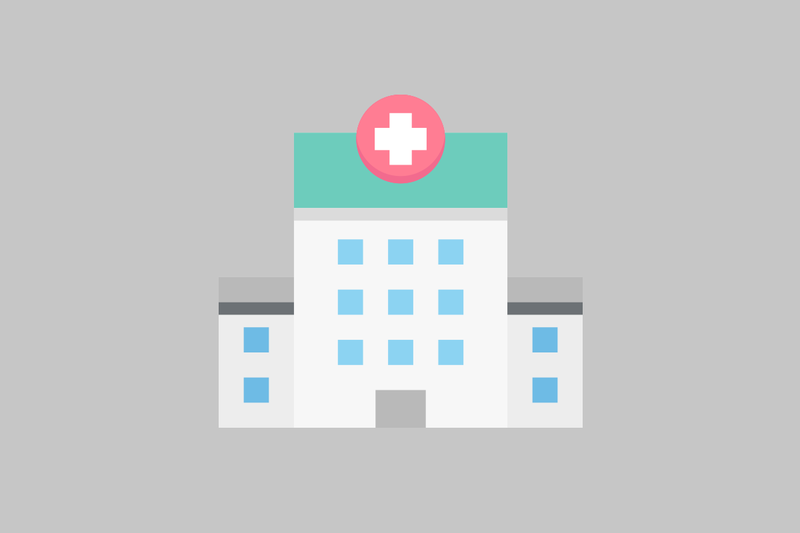 With a five-year survival rate of as high as 82% for liver transplant patients in Taiwan, our liver transplant technology is superior to that of the United States, Europe, and Japan thereby taking a leading position in the world. Widely famous for its liver transplantation technology, medical institutions in Taiwan have attracted overseas physician from near and far. As of today, hundreds of liver-transplantation surgeons from all over the world have received specialty training in Taiwan. Among them, more than half of the Singaporean liver transplantation physicians are trained in Taiwan. 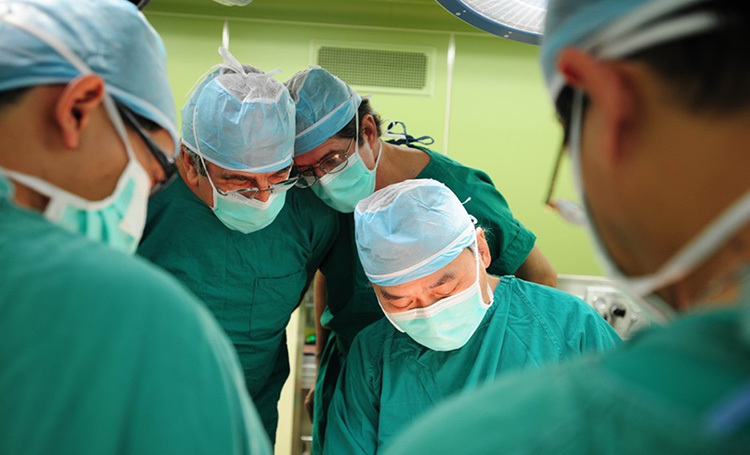 In addition to the liver transplantation with the best performance in the world, medical teams in Taiwan also have rich experience in heart, lung, kidney, hematopoietic stem cell, and corneal transplantation to provide the patients with the most complete medical services. Aromin, Carmelia Zelien “Iya”, a Filipino citizen, was born on September 12, 2010 in Dubai UAE where her parents are working in. Iya is the first baby of Aromin family. She is a precious angel and source of strength to her parents. Iya is 3 years old. She is healthy and cute as a normal child. “I really appreciate Dr. Chao-Long Chen giving my daughter a new life. Iya’s journey in Taiwan is unforgettable.”Liezl said.